This was the essence of Doris Greig’s life. The Founder and Author of Joy of Living Bible Studies, Doris Jane Walters was born in Omaha, Nebraska on March 28, 1926 to a young country doctor and his wife. Her younger brother Stanley was her constant companion in those first formative years. As a young mother, Doris was forced by illness to stay in bed for a year. The Lord used this time of rest, thought and prayer to launch her writing career. In 1971, Doris was asked to use her material to teach a Bible study. From that first meeting in 1971, Joy of Living has grown to include classes meeting both nationally and internationally. Through her yielded life multiple thousands of men and women around the world have come to know the saving grace of Jesus Christ and have been established in the Word of God. Doris’ 23-year battle with cancer was a testimony of her strong faith in God. Her life Bible verse, “I can do everything through Him who gives me strength” (Philippians 4:13), was truly lived out through her final years as she continued to teach a Joy of Living Bible study at Community Presbyterian Church in Ventura. She was a mentor to young women and new mothers who attended her class. Her lectures were recorded and made available as a teaching tool to other Joy of Living teachers around the world. Doris was active in her grandchildren’s lives and she never gave way to her weakened strength to miss an opportunity to be with the people she treasured. She was a gift to us from above and her legacy will continue to many generations through her writings, Bible studies, and her personal touch to those she loved. Doris passed away in her Ventura, California home on December 20, 2004. 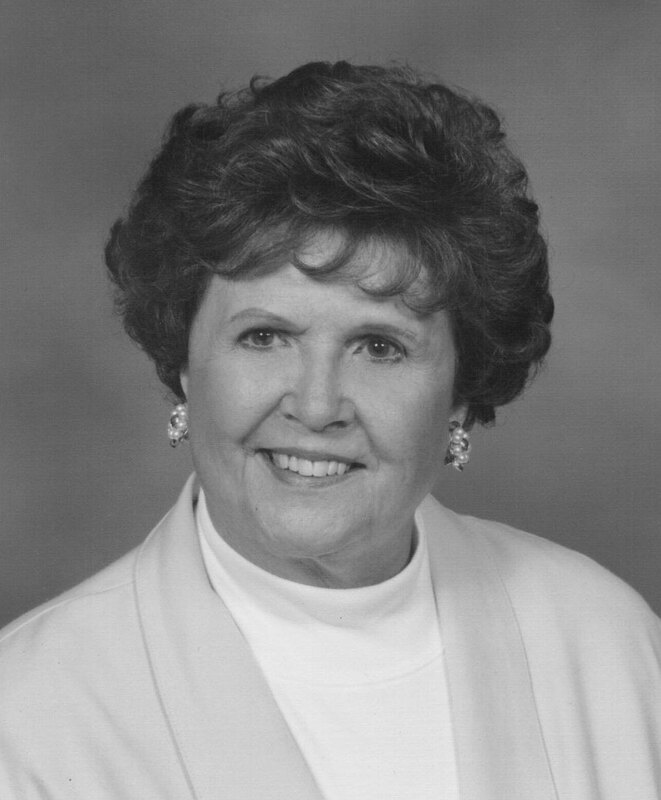 A devoted wife, mother and grandmother, Doris leaves behind a legacy of love and humble service to her family, church, community and the world.